Russia’s Defense Ministry is hosting its annual Moscow International Conference on Security, April 27-28, with top military officials and experts from around the globe discussing the fight against terrorism and other pressing security challenges. 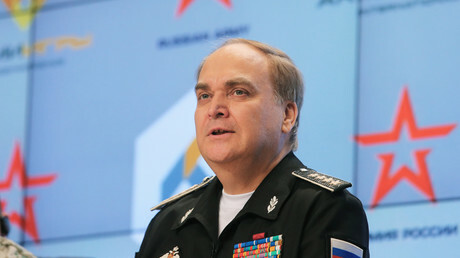 “Representatives from at least 80 countries, three deputy prime ministers, 20 defense ministers, 15 chiefs of staff, 10 international organizations and military delegations have confirmed their participation" in the forum, Anatoly Antonov, Deputy Defense Minister, told TASS. Nearly 500 guests have arrived in the Russian capital for the security conference, which this year is being held for the fifth time. They include defense ministers of India, South Africa, Iran, Pakistan and other countries, two deputies of the UN Secretary General as well as high-ranking officials from the OSCE, International Committee of the Red Cross and the Arab League, according to Antonov. Russia will be represented by Defense Minister Sergey Shoigu, Chief of Staff Valery Gerasimov, the country’s top military brass and Foreign Minister Sergey Lavrov. The Defense Minister is expected to hold around 15 meetings with his foreign counterparts during the two-day event. “We expect that agreements related to cooperation in defense and military-technical cooperation will be signed during the talks,” Sergey Koshelev, head of the ministry’s international military cooperation department, told RSN. The global fight against terrorism will top the agenda of the conference, the Defense Ministry said on its website. The forum will address issues of security in the Asia-Pacific region, the problem of war and peace in Europe as well as global security and military cooperation. 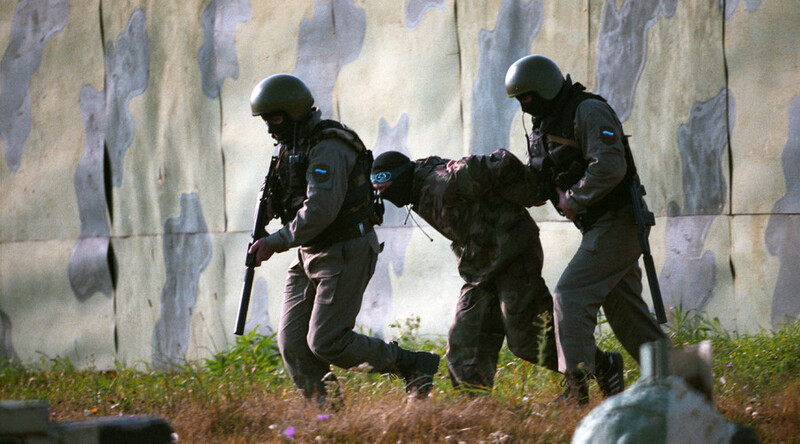 The conflict in the Middle East, traditional and new challenges to international security, the role of the armed forces in countering so-called "color" revolutions and security in Central Asia will also be discussed in Moscow.